Messmer’s tintable Deck and Siding Stain (formerly Decking Stain) offers durable protection to decks and other exterior wood surfaces, including vertical wood like siding and fencing. It can be tinted to dozens of colors and provides a semi-transparent to solid appearance. *This product is not factory tinted and must be tinted by the store before use. 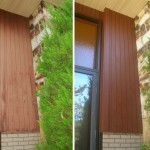 For decks, porches, siding and many other horizontal and vertical exterior wood surfaces. 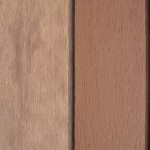 Wood texture, age and porosity will influence color and appearance. Samples shown may differ from appearance of actual stained wood. Verify color and appearance before proceeding with job. 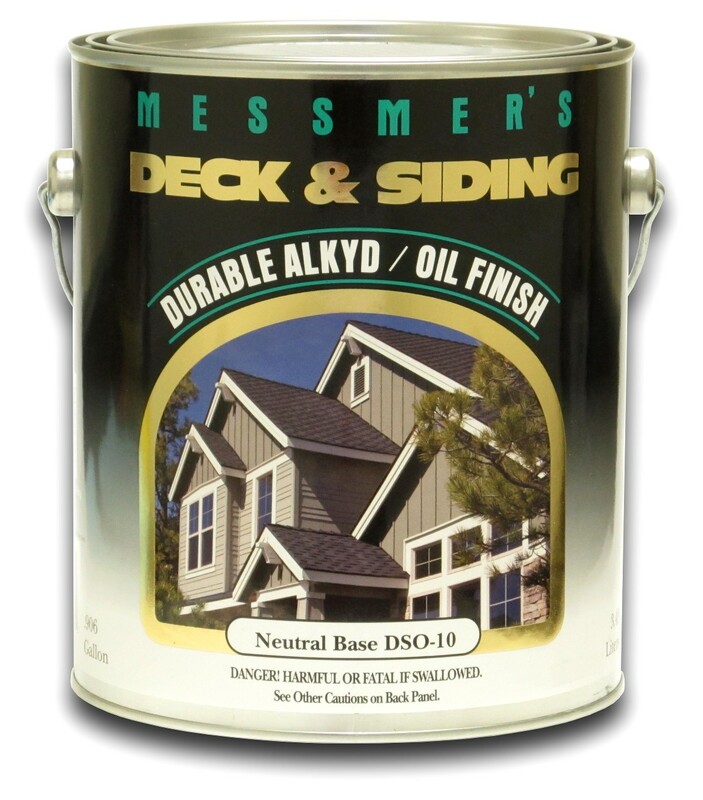 What is Messmer’s Deck and Siding Stain? 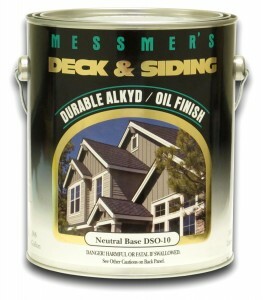 Messmer’s Deck and Siding Stain (formerly Decking Stain) is a tintable alkyd / oil finish designed for decking and other exterior wood surfaces. It is durable and scuff resistant, protecting the wood from sun, moisture, and foot traffic. The product is available in two bases and is tintable to dozens of colors using universal tinting colorants available at nearly any paint store. Many factors will influence the longevity of the finish, including conditions such as sunlight, weather and direction of exposure, as well as the amount of traffic the deck receives. In most cases we recommend reapplication every two to three years. In heavy traffic or high exposure areas, touchup may be required more frequently. How long does the product take to dry? After application, dry time is generally less than 12 hours. This is influenced by temperature and weather conditions as well as amount of air flow and humidity. Light foot traffic can resume in 24 hours, allow more time before heavy use. 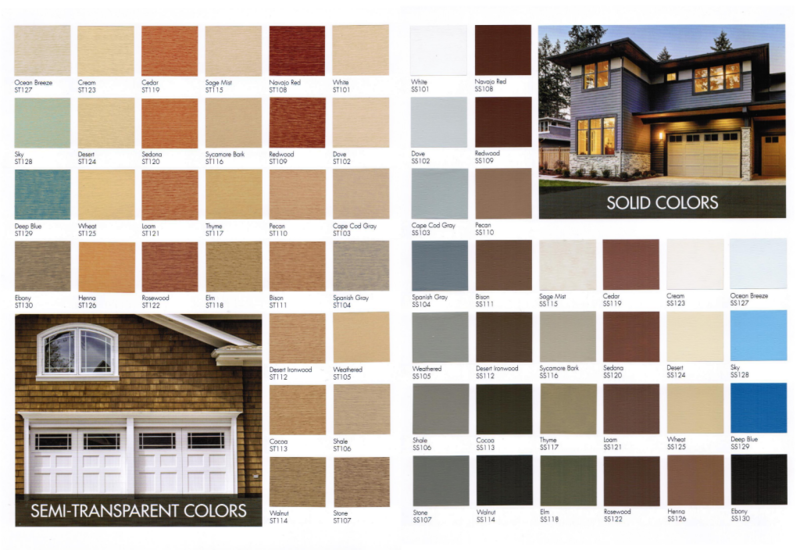 Messmer’s Deck and Siding Stain can be tinted to dozens of attractive colors. Click the COLORS tab for our color selections. 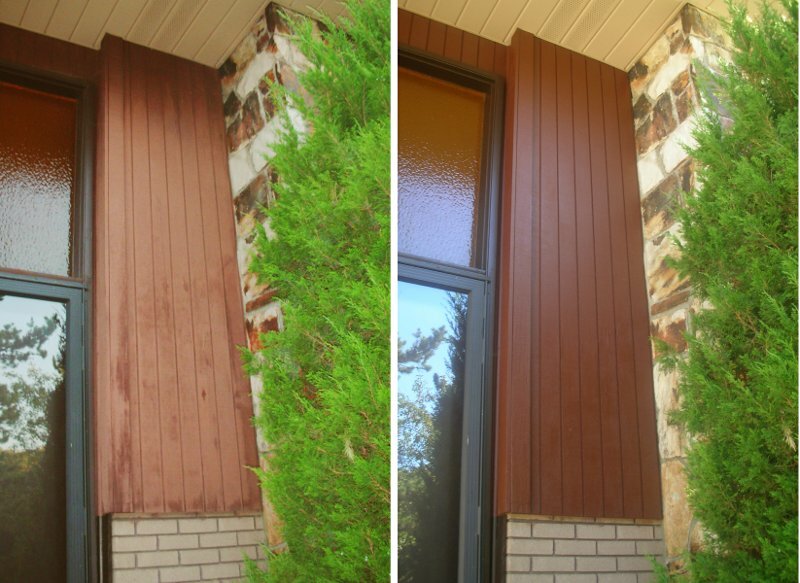 What are the proper temperature and weather conditions for applying Messmer’s Deck and Siding Stain? We recommend surface temperatures between 50F and 90F. Avoid application in direct sunlight on hot days. 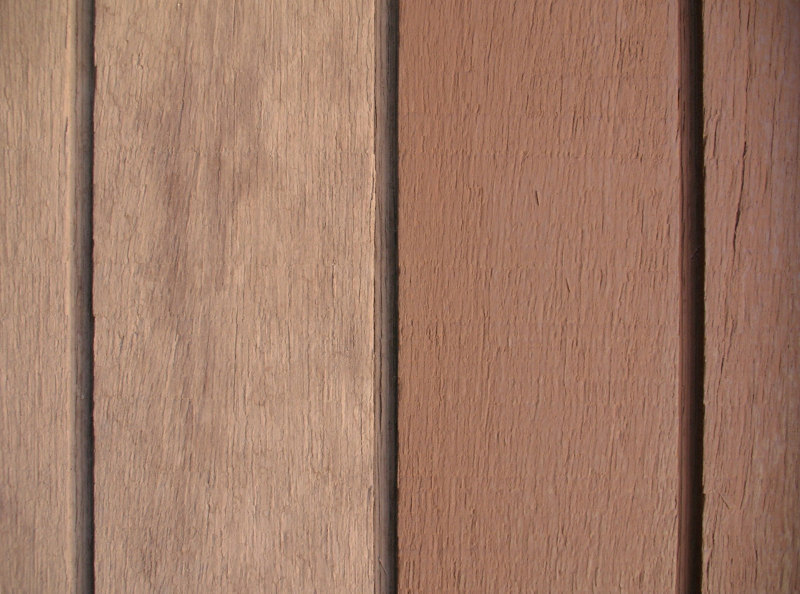 If the wood is hot to the touch, it is too hot to apply Messmer’s Deck and Siding Stain. Do not apply to wet wood, or if rain is expected in the next 24-48 hours. Can I apply the product to pressure treated wood? Yes, you can and it works very well. Be sure to wait for several weeks on new pressure treated lumber installations, as the wood needs time to dry thoroughly before staining. Our products are suitable for use on older CCA treated lumber as well as the newer ACQ and copper azole lumbers.